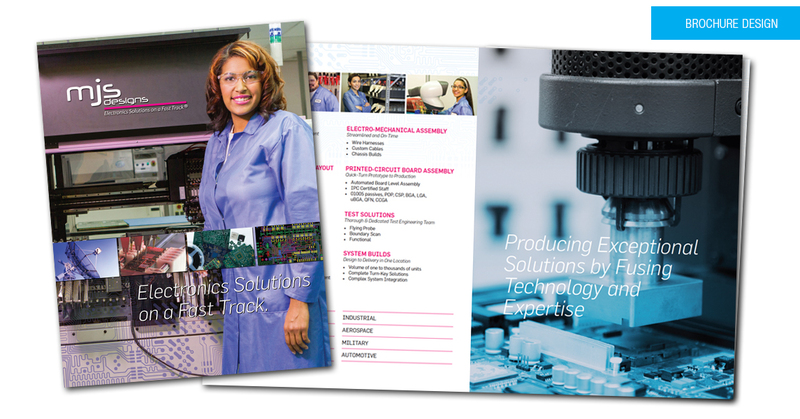 The electronics industry turns to MJS Designs for high-quality and accuracy in complex printed circuit board engineering design, CAD layout, prototyping, box / system build, cable assembly, procurement, volume assembly, test development, testing and fulfillment. 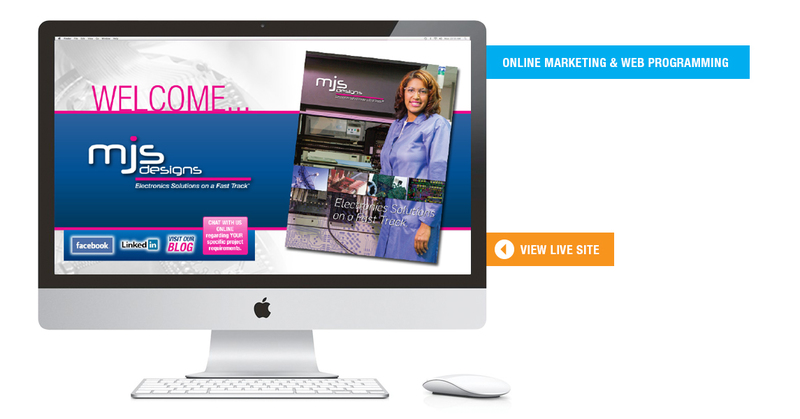 As a company with a 40 year history, MJS Designs required marketing that defined the individual services they offer and could highlight new services or technologies as they become available. MJS Designs is a strictly business to business environment and all marketing is required to be concise and value driven.